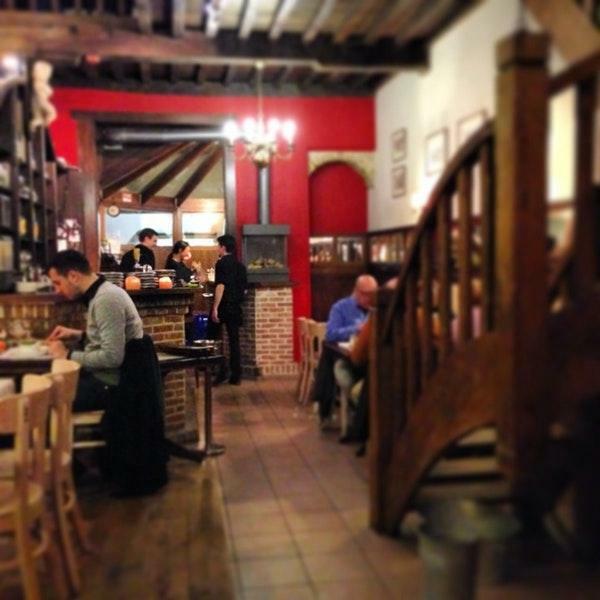 If you feel hungry after visiting Casas Craenenburg - Bouchoute, have a meal at this restaurant. 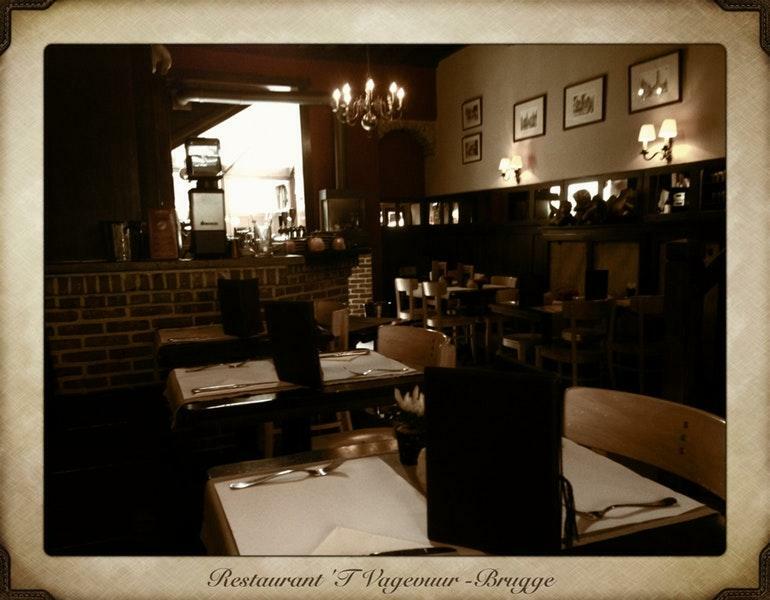 T Vagevuur is a nice choice if you are in the mood for the Belgian cuisine. Try mouthwatering braised rabbit, tenderloin and beef stew this place offers. You can share nicely cooked chocolate waffles, apple pie and white chocolate mousse with your friends and have a nice time here. 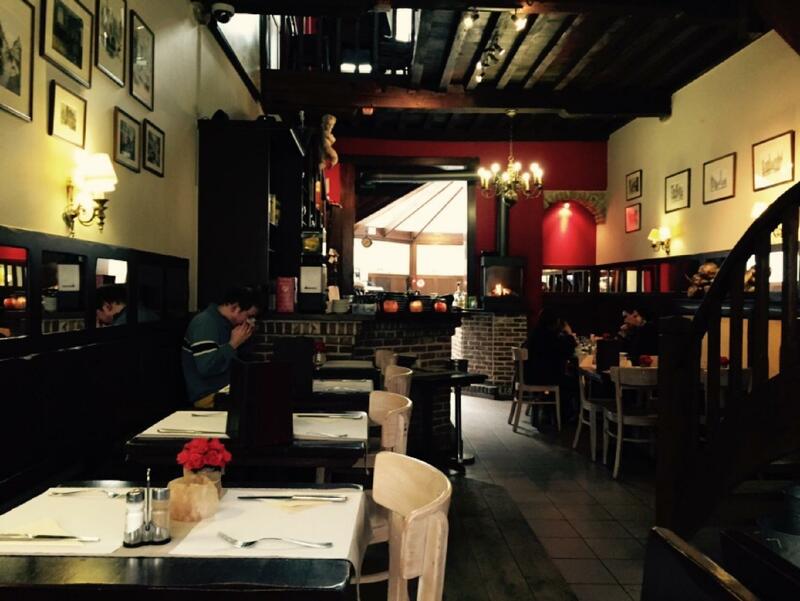 At this spot, clients can order good belgian beer, wine or white wine. Great chocolate frappe is a decent choice. 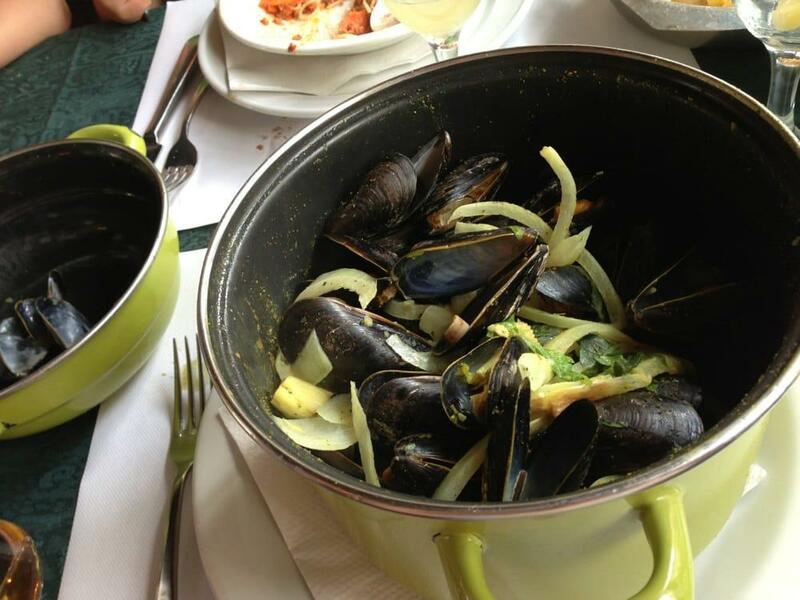 This restaurant is famous for its great service and friendly staff, that is always ready to help you. T Vagevuur offers you food at attractive prices. The modern decor and homey atmosphere let visitors feel relaxed here. But the TripAdvisor rating for this place is below average. 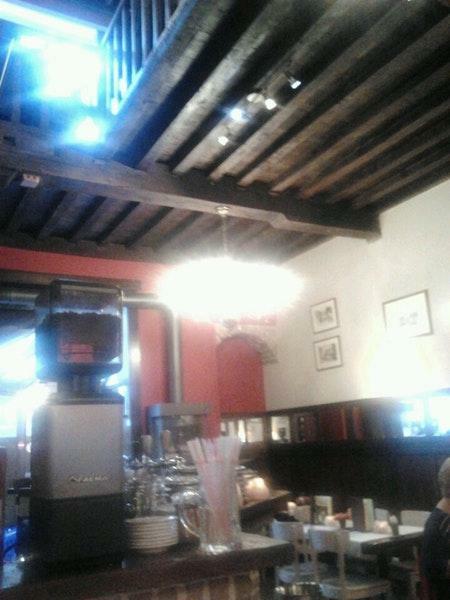 We ordered two menu's , regional 1 and 2 - both 21€ . My girlfriend had stew and I took chicken "stew". 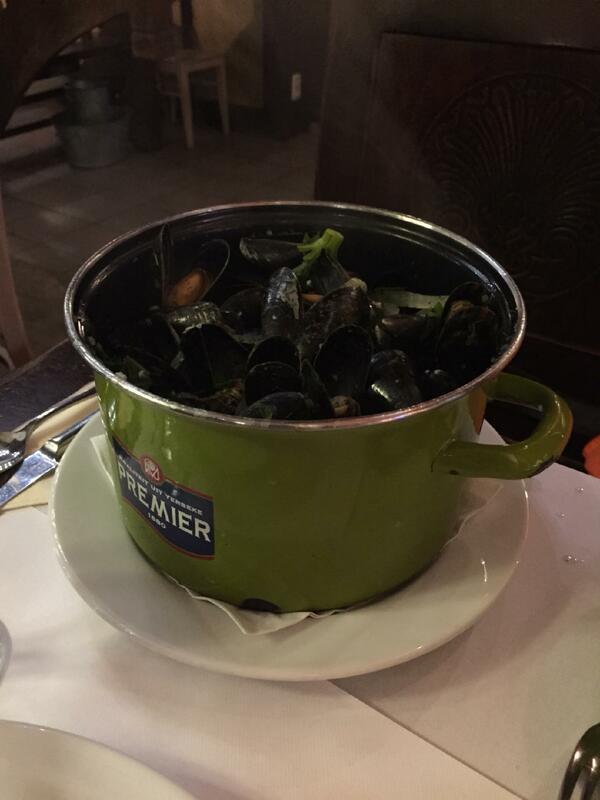 That was worst meal that we ate in Brugge. Beef was old and chewy. My dish was without taste! That was water with vegetable and chicken leg ! But best is that if you want to pay by card you must make order for more than 60€ !!!!!!!!. Please avoid this place. I hope someone read this message and safe 50-60€ PS on night that we ate there, there were two "fights" about 60€ policy with costumer via waiter. What a place ! The meal was nice but they told us upon paying that they only accept cash.